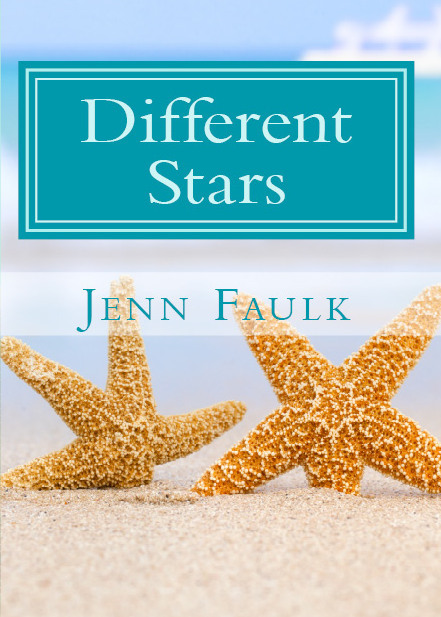 Different Stars is available NOW in both paperback and Kindle editions! I’m so excited to share this book with you and to let you experience all that Sara does halfway around the world. Yesterday, I posted a short excerpt from the book and hope you’ll jump over and read it… then jump over and buy the book right here! Different Stars — Sneak Peek!